We now have pdf’s of both our roses available at set purchase prices and roses that will be auctioned. We also have a master list that includes root stock and provenance. The rose in the photo is Gemini. If you don’t already have Gemini, well, you must. Come and gather up some wonderful roses for your garden and have a splendid time. Lists, pdf’s and details are on our Calendar page. 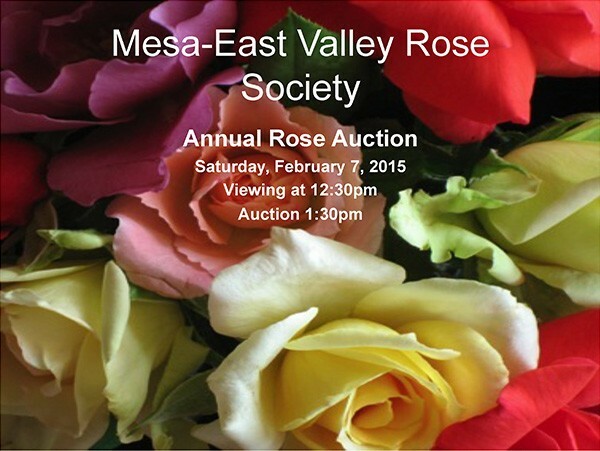 Our annual Rose Auction is coming up on February 7th. I just noticed Bolero is on the list. Bolero is a great Floribunda. It handles our Arizona heat well. 140-160 petals! Old fashioned bloom form! How could you go wrong! The blooms are wonderfully fragrant. I keep one in an antique ink bottle on my desk. Come and bid! Auction information is on our Calendar page. 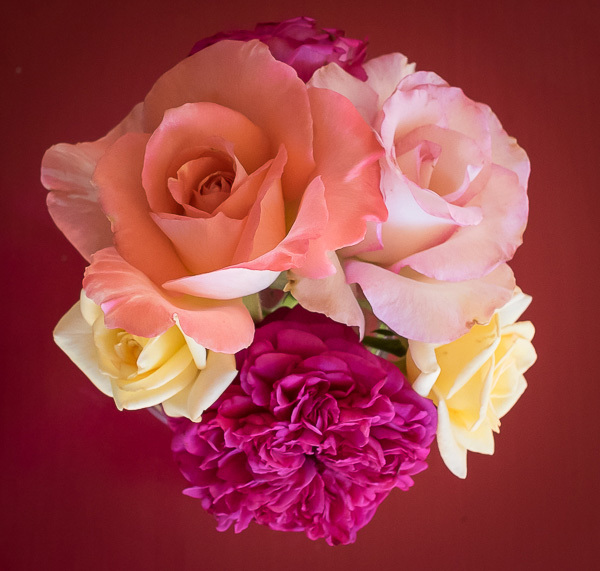 Here it is, folks, the definitive list of 2015 auction roses, with information about each rose and pictures! Click here to download. Here’s a list of confirmed roses for our auction. Stay tuned! This is an absolute must and lots of fun. Come. Bring home a rose. Or ten! For details email Ryan Regehr (regehr@cox.net). Sign up to receive our emails at the top of the column to the right in order to get our Rose Auction Catalog as soon as it’s posted. 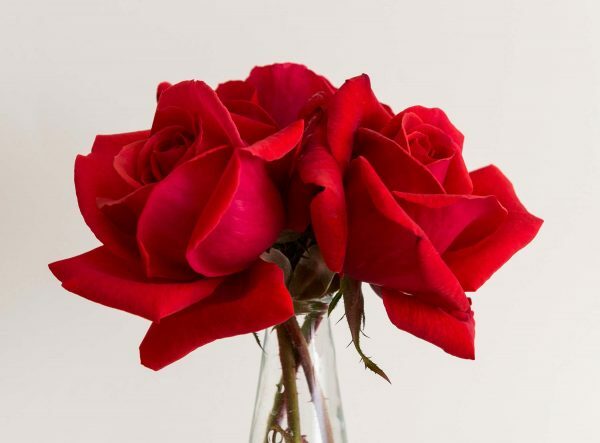 Come to the auction and meet wonderful people who love roses. 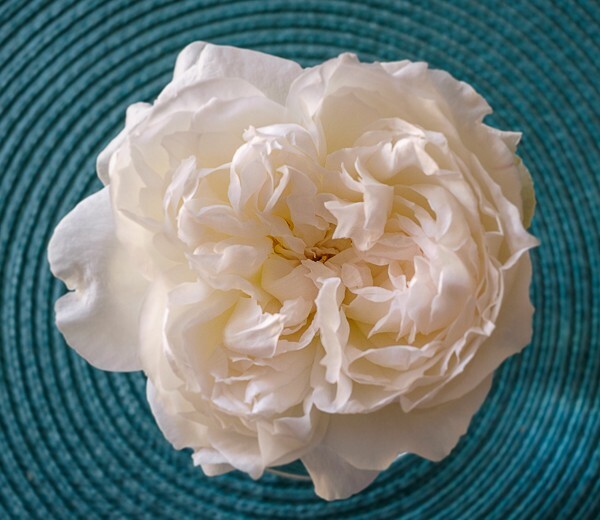 Fragrant Cloud is just what its name is: a cloud of delicious rose fragrance. I just cut these three nice blooms and put them in an Ikea vase that cost less than a dollar. They’re on my desk. I get to enjoy the wonderful fragrance and the eye popping color as I work. 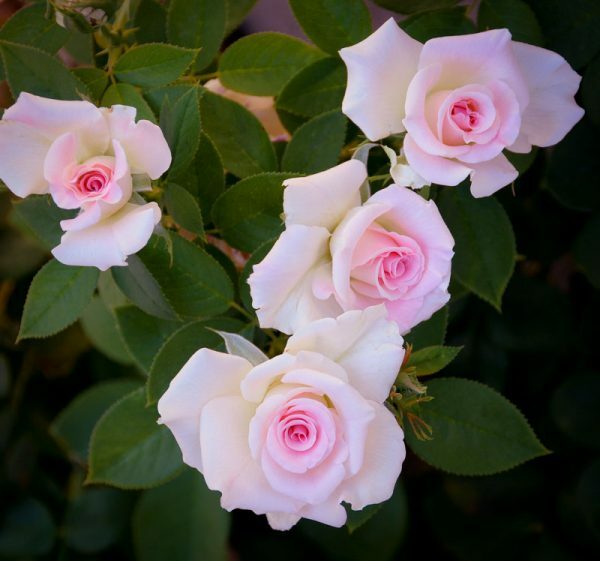 We have a new Best Roses for Arizona List that has been thoughtfully prepared by Marylou Coffman and Carole Holkenbrink. We are so happy to have this! 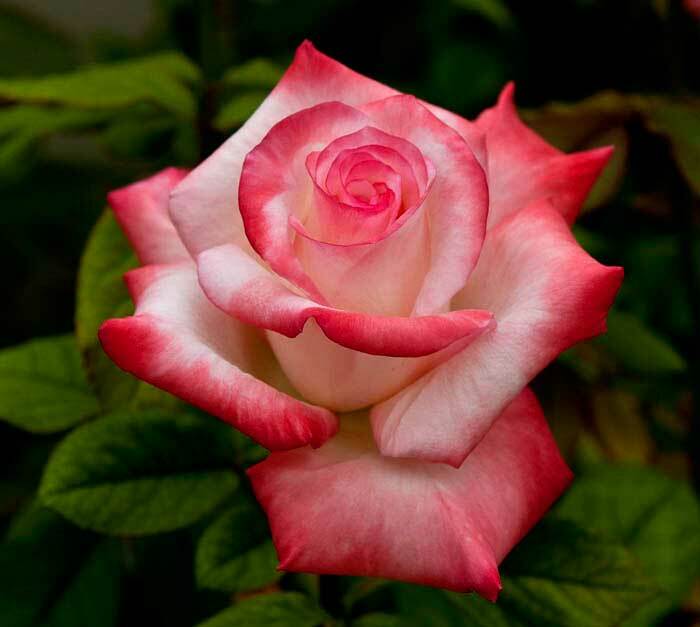 You can either click the link here or just above the photo of Playgirl on our Best Roses Page. Enjoy!!!!! Here’s a bouquet I just ran outside and cut. This is a great time to be thankful for roses in Arizona! The 2015 PSWD Convention will be right here in Mesa on November 19th – 22nd. Registration opens May 1st, 2015. This is a great opportunity to see a fantastic rose show and attend some great programs. Click for details here. I am looking for a mini rose – yellow. I was told that Bees Knees and Abby’s Angel are the best for Phoenix. 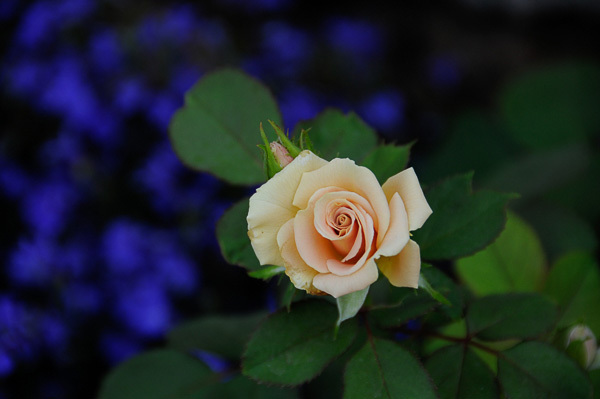 Please check out our September Rose Lore Newsletter. It gives a full list of miniatures Mesa-East Valley Rose Society society can order – including Bees Knees and other yellow minis. Order now for late October pick up. Our rose show is Nov 15th. Hope you can come. I am considering adding some roses to the front of my home, and came across some beautiful roses on Pinterest. I wanted to ask someone if they would grow and thrive here in Arizona. The species is called Heritage, and they are an English rose. Better Homes and Gardens say they grow well in zones 5-9, is Queen Creek in any of those zones? Heritage Roses covers the groups of older roses of which there are many varieties. 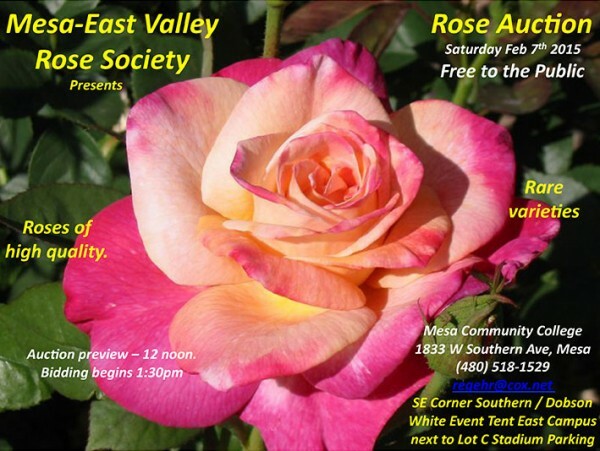 Visit our Mesa East Valley Rose Society website page Best Roses for a listing of old garden roses. The Master Gardeners have a Heritage Rose Garden at the County Extention office on Broadway and 43rd St. 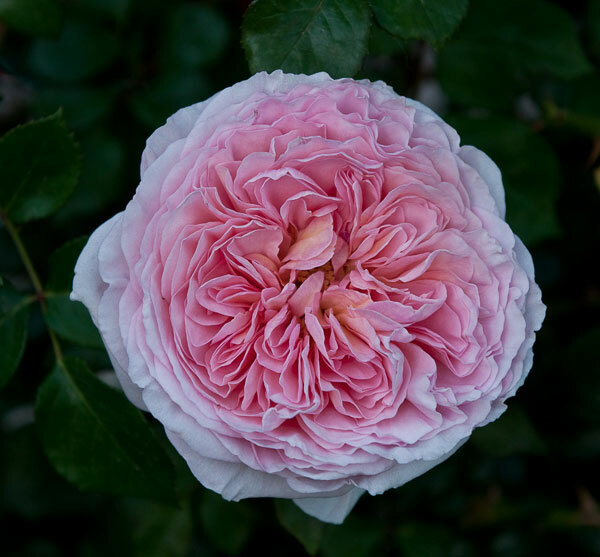 If you are looking for the Old English Rose Form – you should look at David Austin Roses, he only breeds and introduces roses with the old form and fragrance, and they all grow in the valley. As a note: The west side of the valley grow over 60% of all roses sold in the United States! Yes, they farm them here. We will have a rose show at Mesa Community College November 15th – you should come down and look at what is being shown. We also give talks on planting and growing roses in the valley.